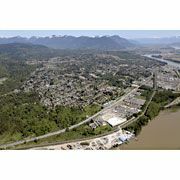 The Mission City in British Columbia has so much to offer to you if you are visiting there. Every year, thousands of visitors come here to explore different tourist destinations. Visiting the city will be a worth remembering tour of your life with some historic museums, villages and exceptional parks. All you need to do is to book tickets for it and that is all. The Mission City will not disappoint you unquestionably. One of the best archaeological sites in the British Columbia, you would be glad to be here to witness one of the oldest habitation sites that is approximately 5000 years old. 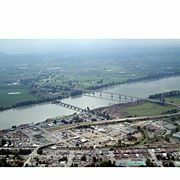 It is just 15 km away from the border of the Washington and you can reach via the Mission bridge. It was affiliated with the national historic site of Canada in 1992. It is the hometown of Sto:lo people. Don’t miss this place while you are visiting the Mission City. One of the most fascinating tourist sites where visitors love to come is this museum and you will learn about the local history of the City. Throughout a year, the museum organizes different art and cultural programs and events here. 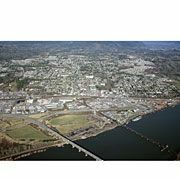 If you want to know about the history of Sto:lo people, early steam engines, the wartime of Mission, the story behind Mission bridge and much more of such stories and facts, Mission museum is a must place to visit. If you are a charity giver, you can even donate some money here for some cultural events as many visitors do. It was the earliest hydroelectric power production house in the Canada and it is located at the Stave River in Stave Falls, BC. 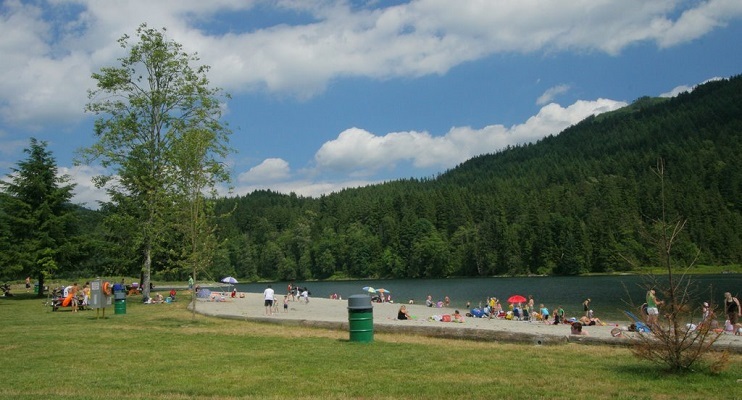 It was completed in 1912 and was raised thirteen years after to boost the capability of the Stave Lake. In 2000, after 4 years of upgrading, the powerhouse of the dam was replaced. It is also a national historic site of Canada and was a largest hydroelectric power source of the British Columbia once. You should definitely visit here to have some glimpse of the oldest powerhouse of the Canada. It is located in the Mission City and is one of the most visited lakes in Canada. The length and width of the bridge are 7.5km and 0.5km respectively. 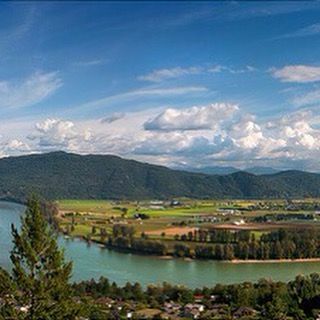 It is a reservoir on the Stave River and is located at the 60 km east of Vancouver. One of the most happening sites you should not miss when you are in the Mission City. 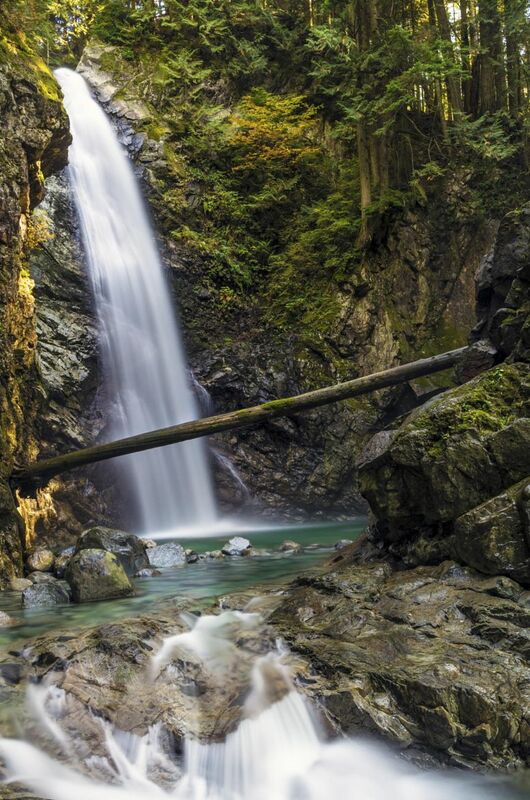 Located at the Stave Falls vicinity of the Mission City, it is a provincial park and was used by the Sto:lo for logging operations. It covers the area of around 115 hectares and offers campsites, hiking and other activities. The Mission City is full of surprises when it comes to tourist destinations. Don’t miss the above-mentioned destinations when you are there.